5 tips to start yoga practice. The founder of the Mexican Institute of Yoga shares the secrets to become a yogi. Not all yoga styles are for everyone. If you are active and have good physical condition, you will surely enjoy stronger practices such as Ashtanga Vinyasa Yoga, Power Yoga, Power Vinyasa Yoga or Flow Yoga. 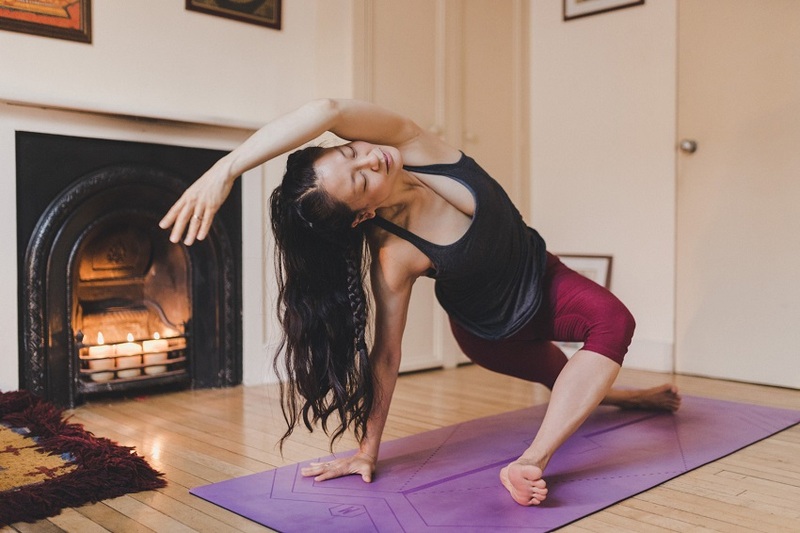 If you are looking for in yoga to heal from some physical injury and release your stress at a deep level, come to the Yoga Iyengar, therapeutic Yoga or Restorative Yoga. If your interest is the spiritual part of yoga and balance on an emotional level, certainly practice Kundalini Yoga. Many have told me that they prefer not to practice yoga because they do not have flexibility. And I tell you: flexibility is a consequence of practice. Practice, practice and practice, and you will see incredible results and changes in your life. When you go to class, forget about next door. It does not matter if you do better or not the postures, what matters is your own practice. Concentrate on looking inward, not outward. “I want to make that complicated position ” , can be the challenge of many. But the reality is that staying present with all your senses throughout the practice is the only thing that really matters. Remember that the most important thing in your practice is breathing. If you really want to lose weight and relax, do not look for yoga with that goal. 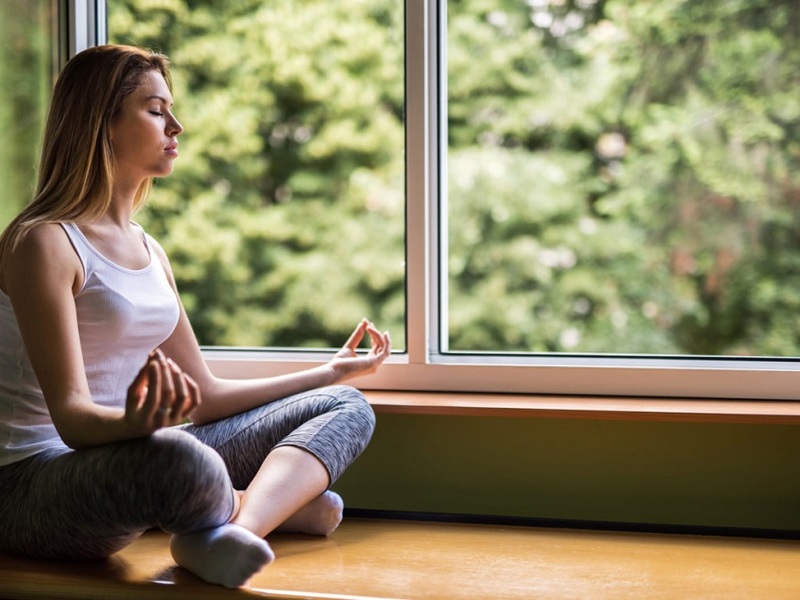 Better 3 or 4 times do your cardiovascular exercise routine, but practice yoga with the objective of learning to relax, to stay present, conscious and healthy.